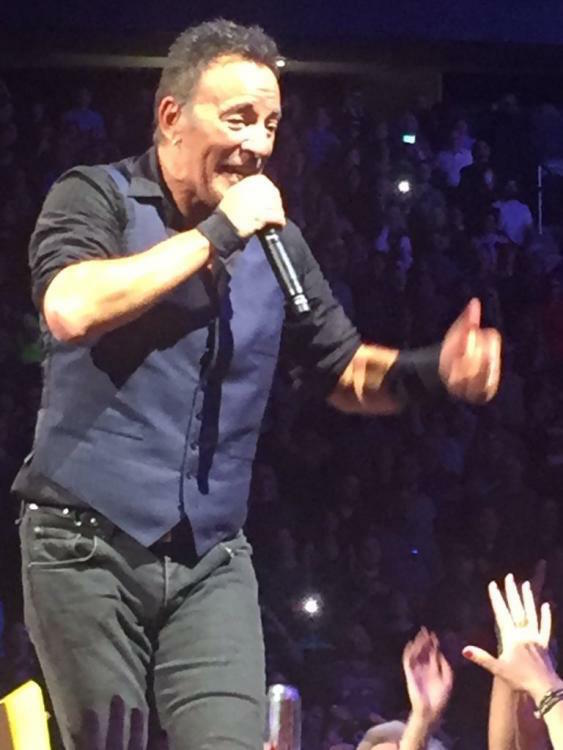 Last night Bruce Springsteen and the E-Street Band played a new concert of The River Tour in Newark, New Jersey. Three songs has been played for the first time: Lonesome Day, Working On The Highway and Atlantic City. The next concert is on February 2nd in Toronto, Canada.